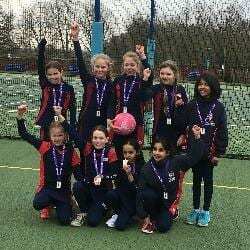 The Sports Department’s primary aim is to ensure that every child leaves St George’s having enjoyed sport. Our curriculum is varied and challenging with an aim to encouraging lifelong physical activity for the pupils we teach. At St George’s the traditional preparatory school sports of Football, Rugby, Cricket, Netball, Hockey and Rounders form the basis of the Games Curriculum. These are supplemented by others such as Lacrosse, Indoor rowing, Softball, Dance, Swimming and Tennis to provide an opportunity for each pupil to experience all that will be on offer at their senior school of choice. Our pupils have over five hours of timetabled sport each week and we have four full-time specialist teachers of Physical Education. With the help of a host of experienced academic staff and specially appointed external sports coaches, we strive to give our pupils the very best in sports teaching. Whilst our primary aim is to promote a love of sport for our pupils, our staff also endeavour to improve the children’s knowledge and understanding of sport, encourage them to co-operate with their peers and develop physical competence and confidence. 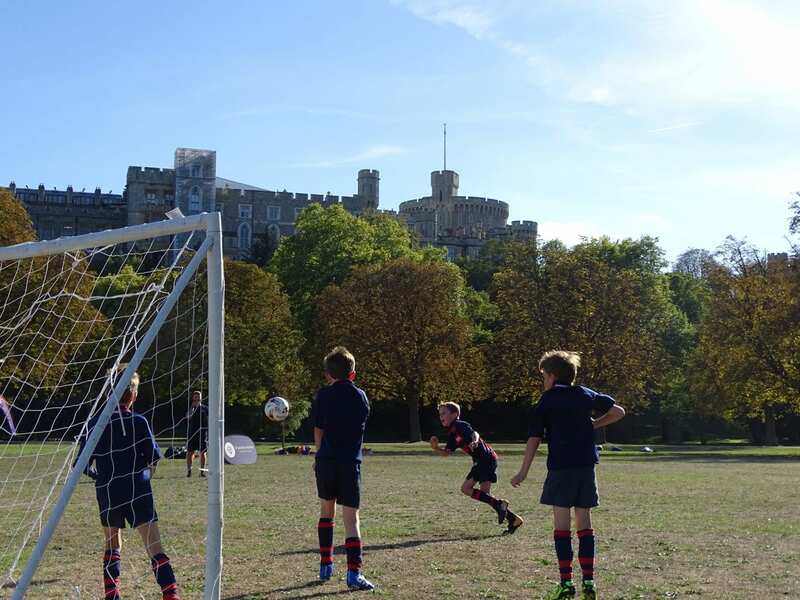 The Department goes to great lengths to ensure that every pupil who is keen to play for a team will have an opportunity to represent the School on a regular basis. Most weeks, every child from Years 3 – 8 will be involved in a match against another school. Our ethos successfully blends a ‘Sport for All’ approach with the promotion of ‘Sporting Excellence’. Whilst we have a number of pupils who play at County and Academy standard, we take just as much pride in seeing every pupil playing in matches and enjoying sport on a weekly basis. We uphold high expectations of sportsmanship and manners and encourage our pupils to be humble in victory and gracious in defeat.